The Metalheadz time machine is set for 1994 and it ain't budging. 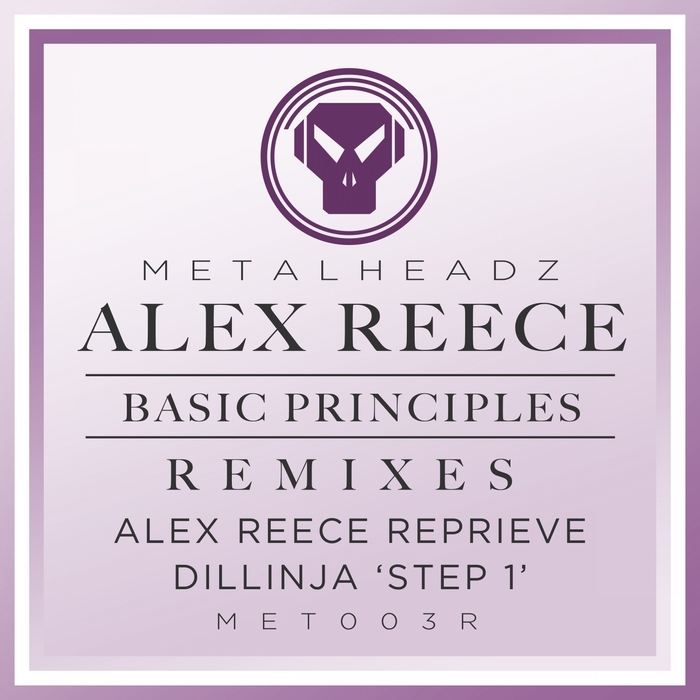 As well as remastered releases of Doc Scott's "Far Away" and Dillinja's "Angels Fell", they've also unearthed and polished this supreme slice of synth funk from Reece - one of the men responsible for really encouraging and inspiring a lighter side to the jungle during the mid 90s. A sprawling, jazz-minded melody, stark beats and a groove that refuses to quit, it's a foundation record that - in retrospect - hinted at the game-changing "Pulp Fiction" that consequently followed. 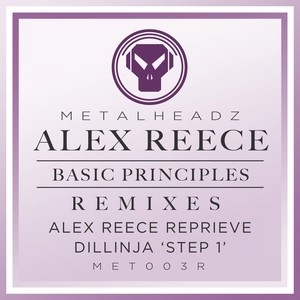 Speaking of game-changers, they've also included an early remix from the one and only Dillinja. Retaining the funk and mystery, his presence is best felt in the expertly edited drums. Ahead of its time.